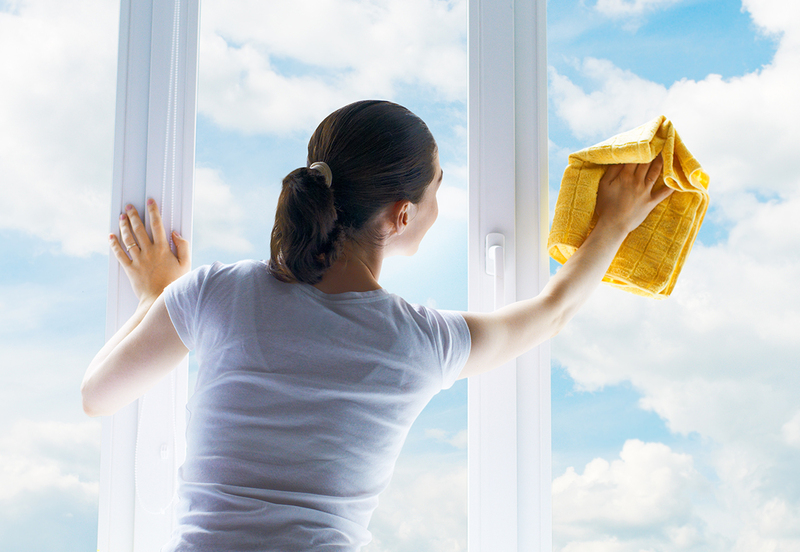 Fellows Cleaning specialise in providing End of Lease Cleaning Melbourne. With long industry experience and well trained teams of cleaners we ensure 100% Bond Back Refund for all our clients from all jobs. Our cleaners will remove stress from your moving by taking over the vacate cleaning tasks for a complete satisfaction of your estate agent. We understand that our clients are going through enough stress already with moving between houses. 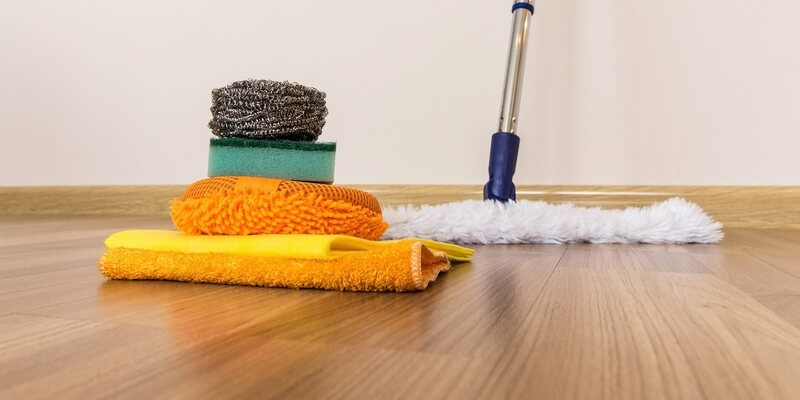 Our End of Lease Cleaning Melbourne Checklist therefore covers all areas of your house that your estate agent requires to be well cleaned for a 100% Bond Refund. 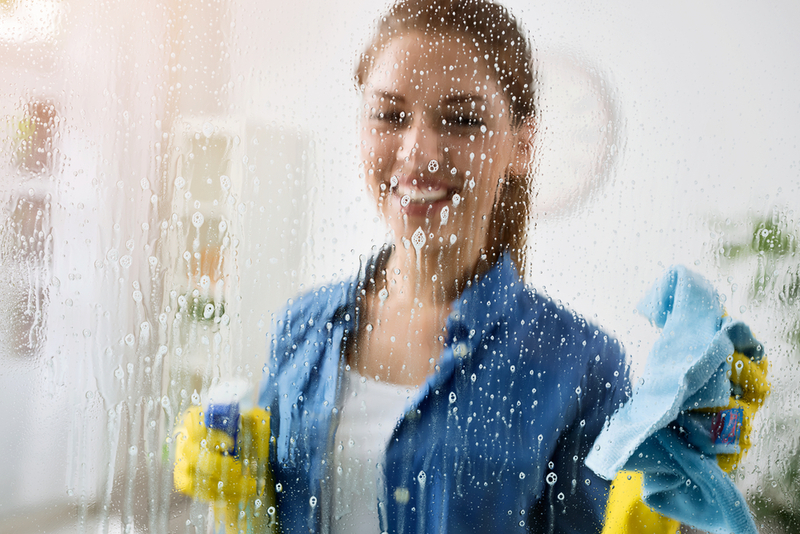 Our cleaning packages are carefully priced to not to be harsh on your pockets. 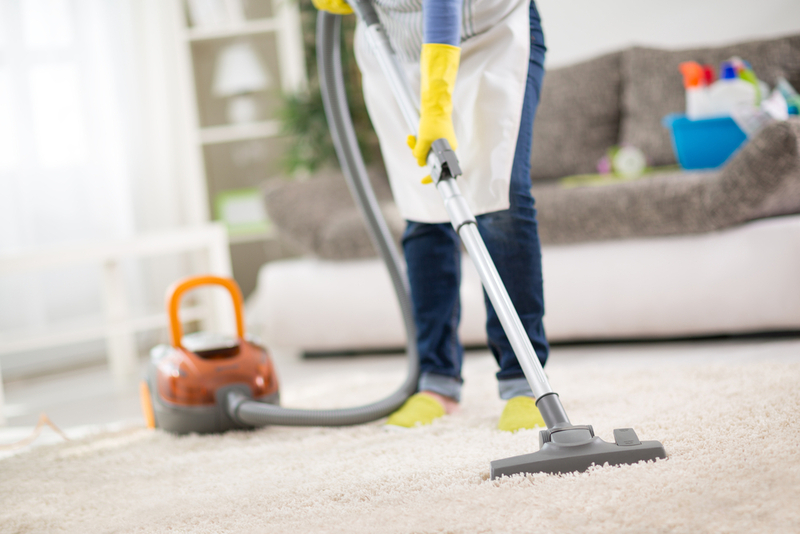 You can entrust the your End of Lease Cleaning in Melbourne to Zero Spot Cleaners with complete peace of mind.